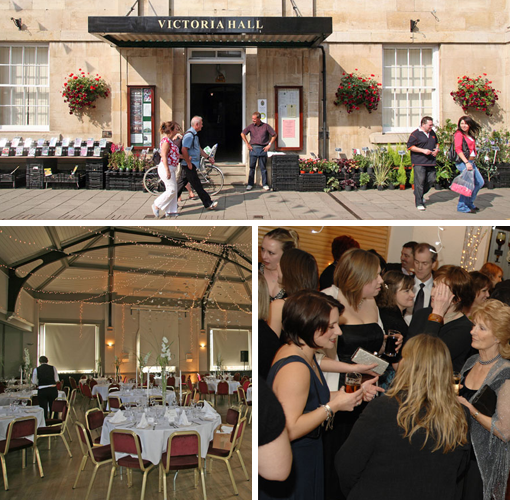 The Victoria Hall is located in the centre of the lovely, traditional English market town of Oakham in the County of Rutland. 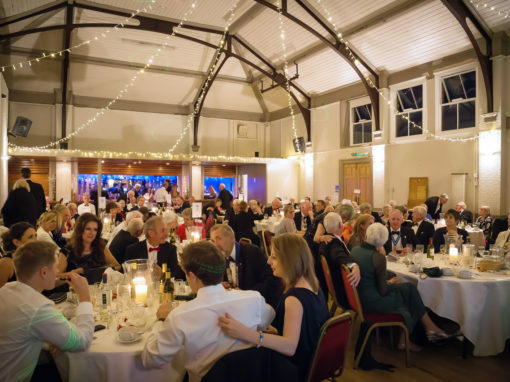 Known as The Agricultural Hall from its construction, the building was utilised as a meeting place and library for Rutland’s farmers. 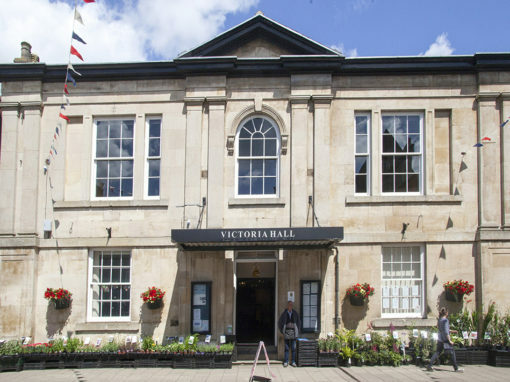 In 1899 the name was changed to The Victoria Hall and the hall was formally established as a charity. 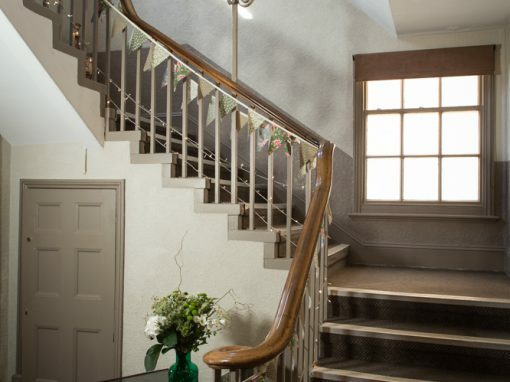 This unique Victorian Grade II listed building has a rich history, charm and character. 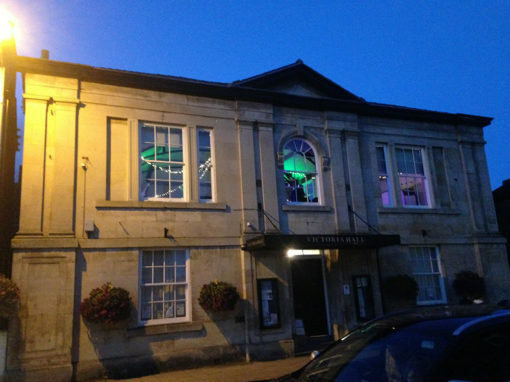 Over the years the building has been the focus of social life for the town and county. 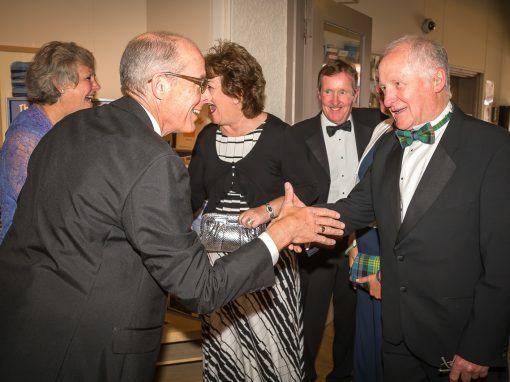 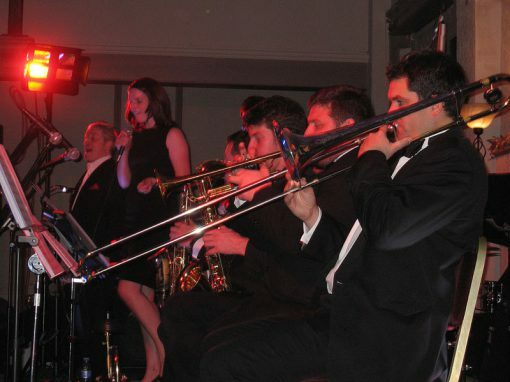 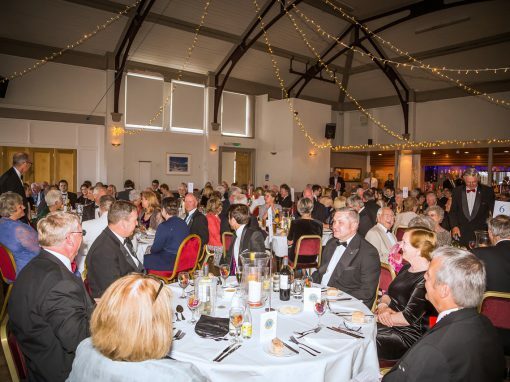 Major events such as Hunt Balls and Dinner Dances hosted by many of the local employers were held in the hall during the 1950’s to the 1970’s. 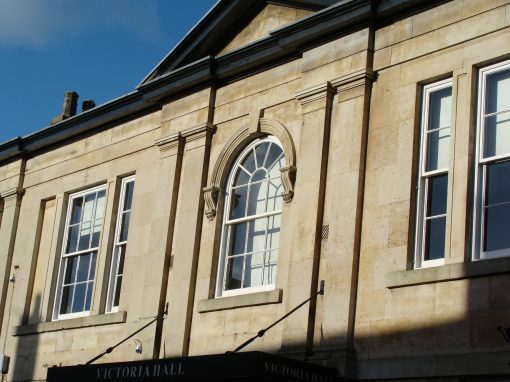 In 2004, after securing grant funding, the Victoria Hall had some well-earned tender loving care and benefited from a major makeover on both floors. 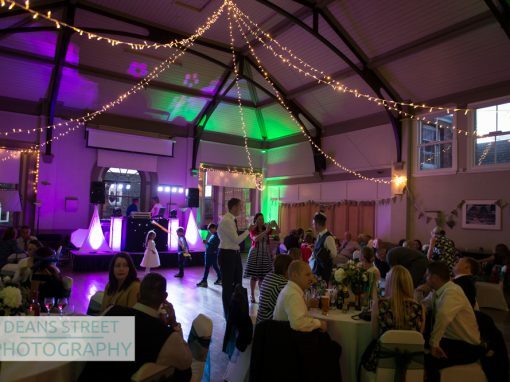 On the first floor, the removal of the 1950’s hung ceiling revealed the original Victorian high vaulted ceiling which, with its cast iron supports, is a visual delight! 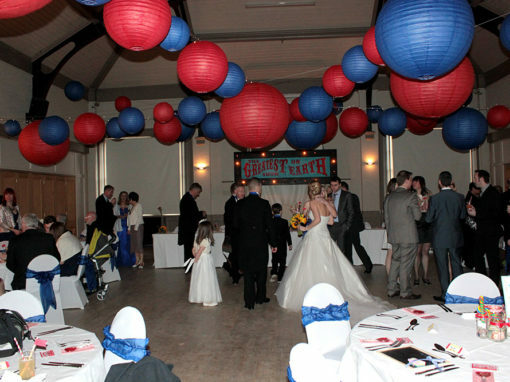 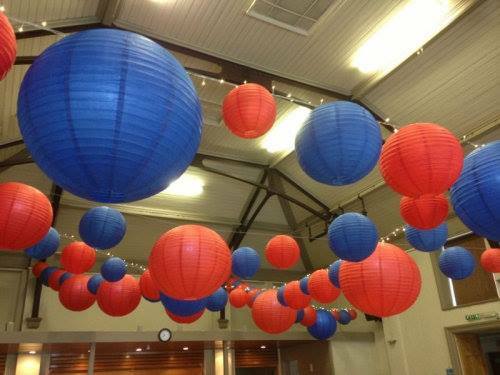 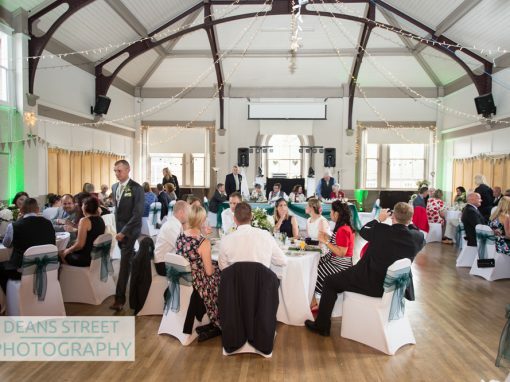 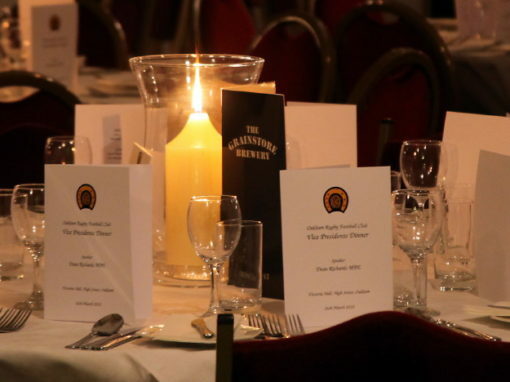 New decoration, fittings, lighting, heating and carpets gave the hall a new life. 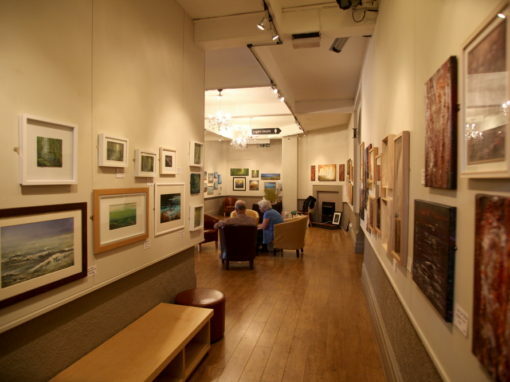 A purpose built gallery has been developed on the ground floor and, once again, the Hall has become the focus of the Oakham and Rutland community. 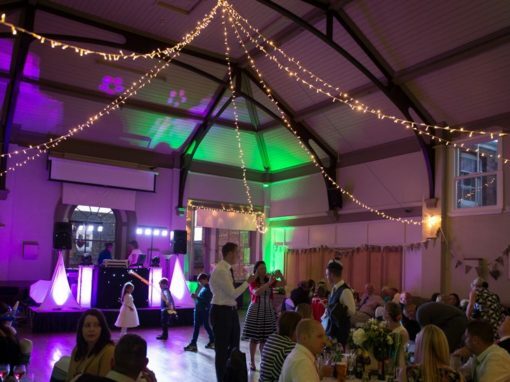 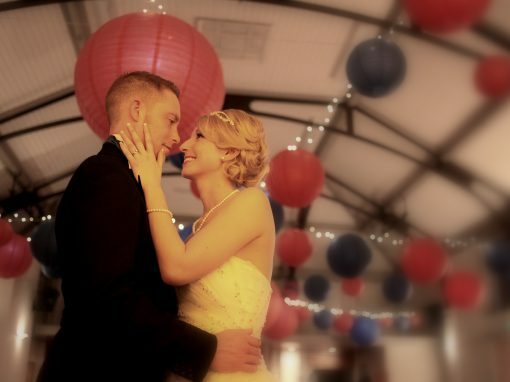 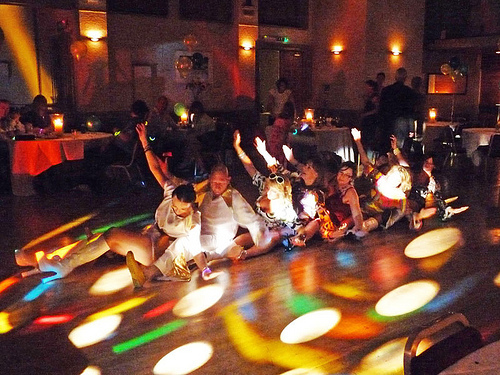 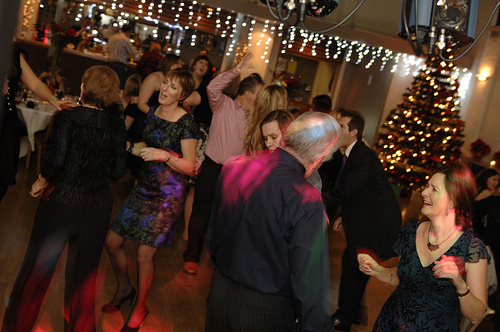 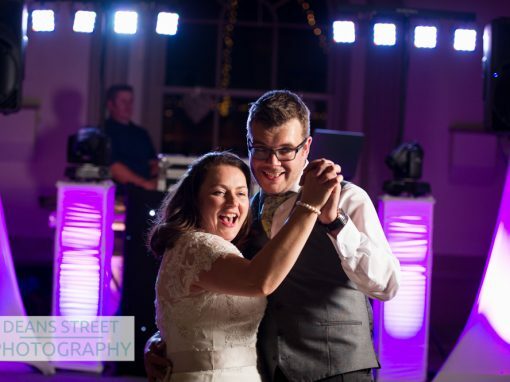 Now one of Rutland’s leading multi-functional event venues, this fantastic hall oozes life, fun and warmth and offers the perfect setting for a wide range of events. 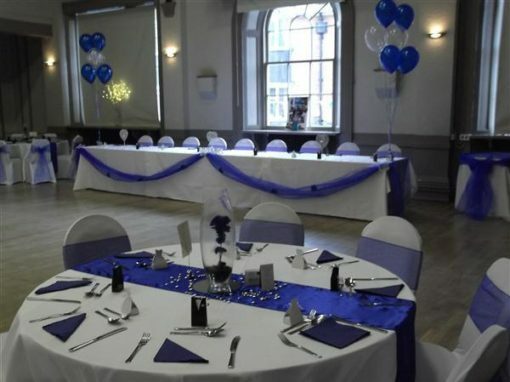 The Hall is a perfect location for wedding receptions and parties and is a superb space for a business event or exhibition; it hosts weekly line dancing, ballroom dancing, yoga and fitness classes; is the location for the Oakham Quality Market and The Oakham Vintage Fair and many other regular events including antique and collectables fairs, fair-trade events, community and charity events. 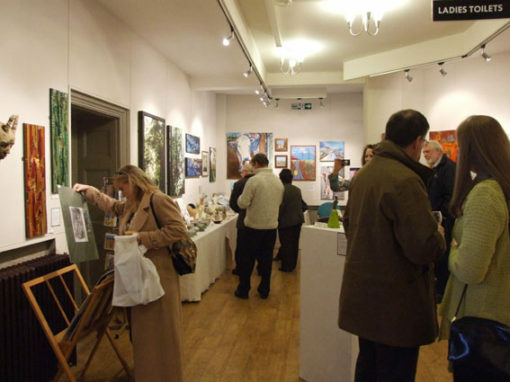 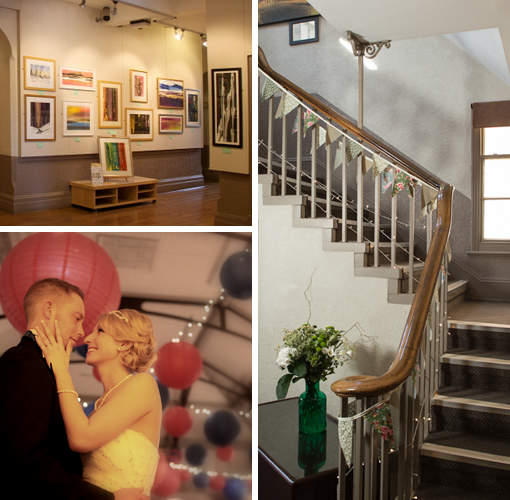 Wonderful art exhibitions are routinely held in the ground floor gallery space.